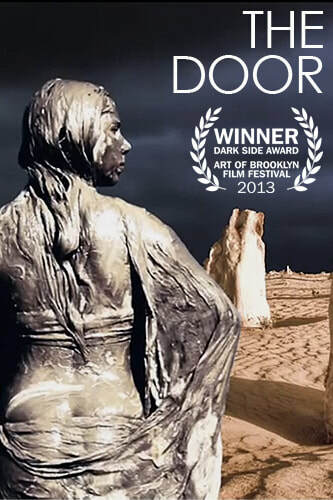 The Door - IndieBOOM! Festival - IndieBOOM! Tom, a brooding, well-heeled young man, moves into an up-market new home where he is seduced by an enigma. There is a door he cannot open.Tom begins to hear mysterious sounds and feels as if he is being called into action. Events cause him to question his own sense of reality as unexplainable images enter his dreams. Tom faces his fears and challenges what may not be real.